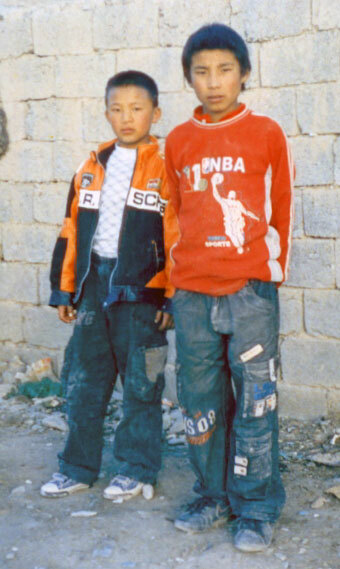 Over 40% of the Rabshi children do not attend school for various reasons: distrust of the secular schools, the difficult commute or the nomadic nature of many families. 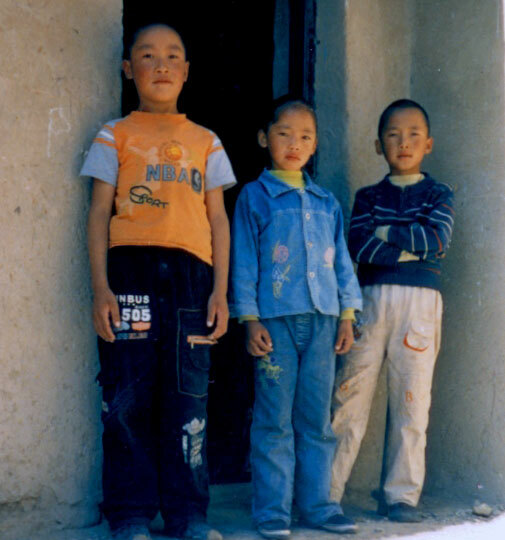 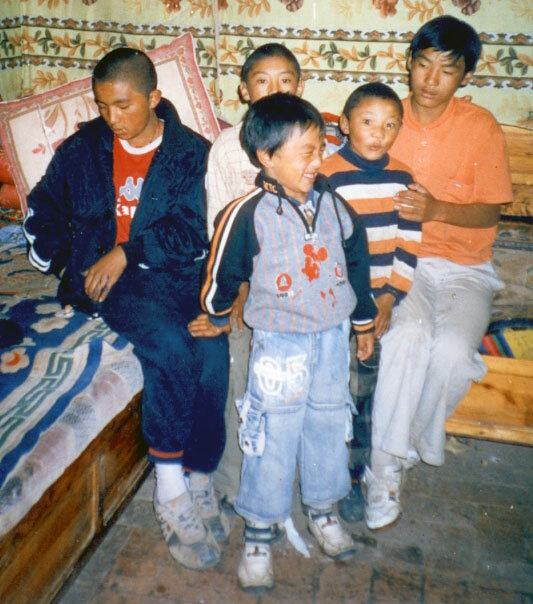 A Tibetan run facility that will board these children will help overcome these difficulties and offer a healthy learning environment. 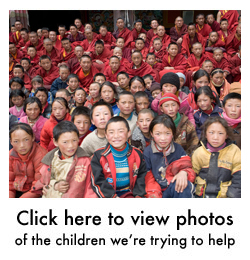 Over 220 children await our help. 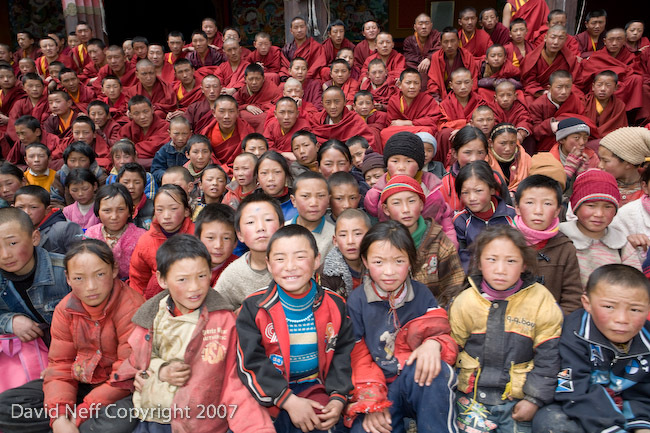 They are here to see in this slide show. 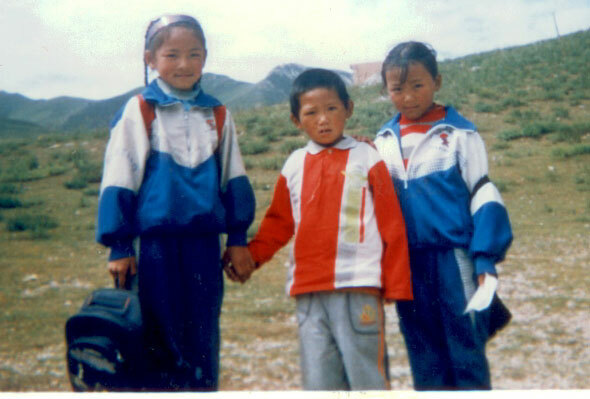 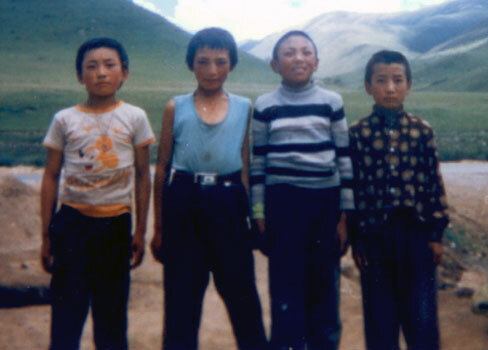 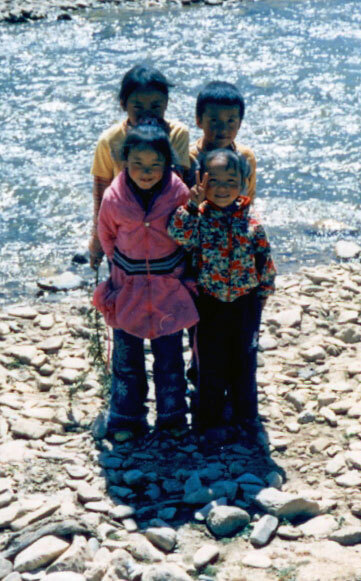 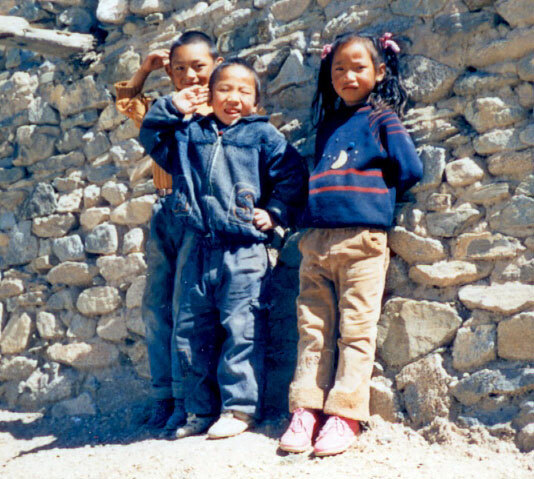 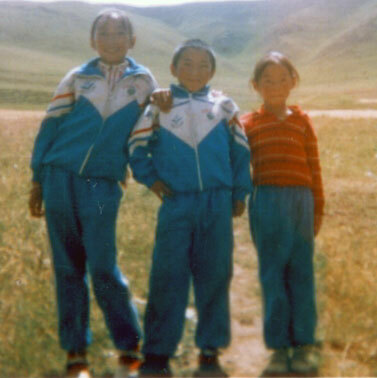 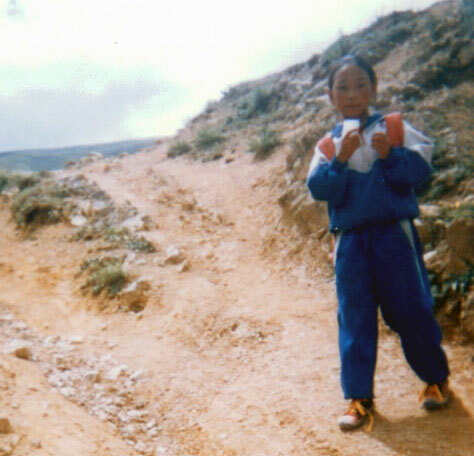 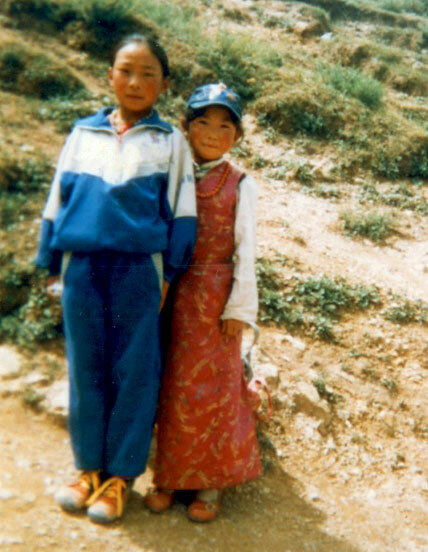 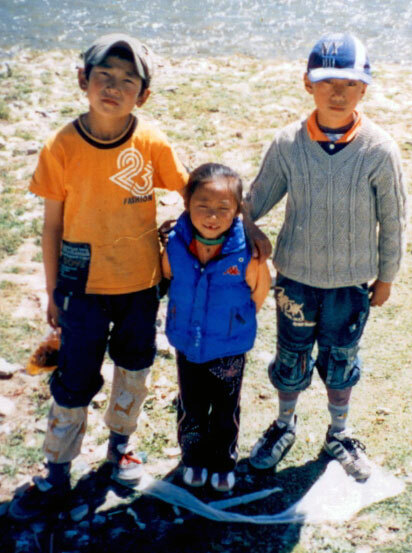 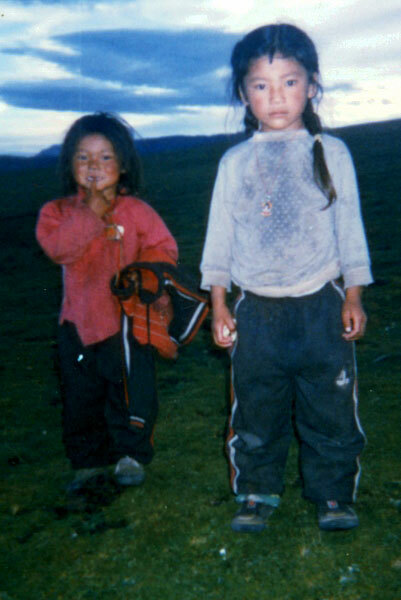 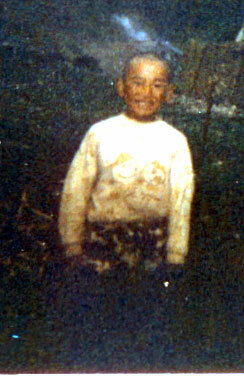 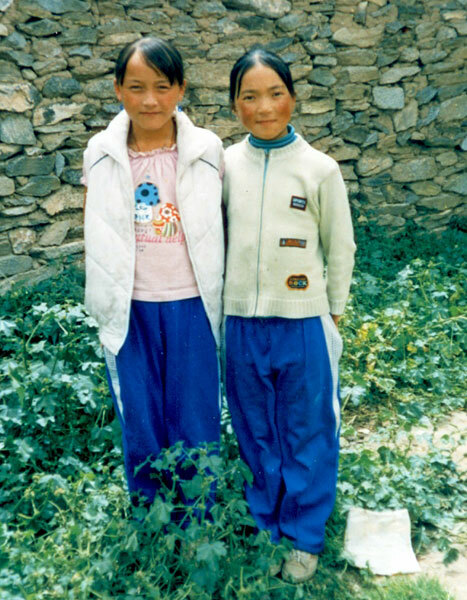 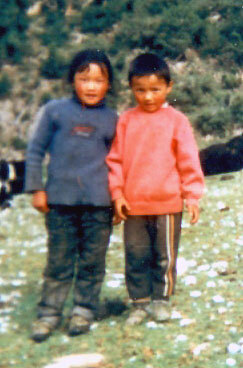 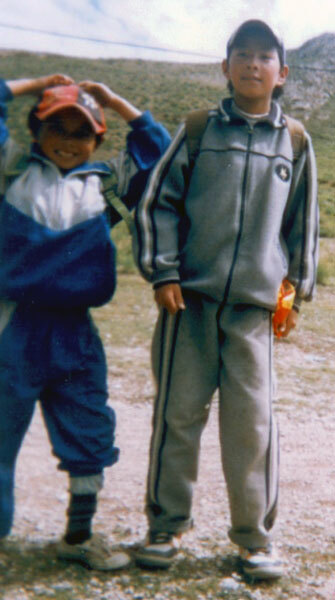 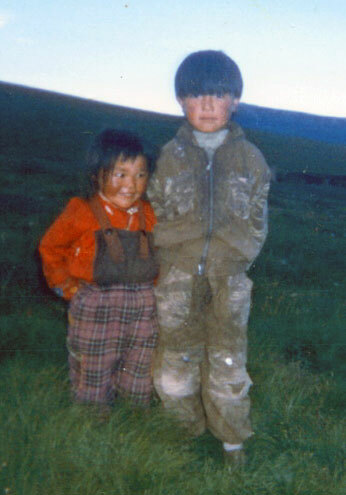 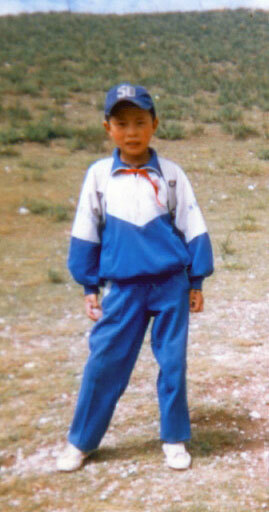 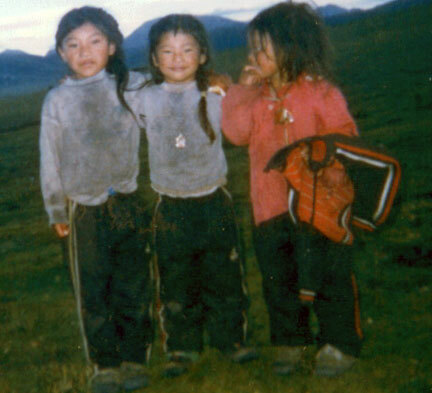 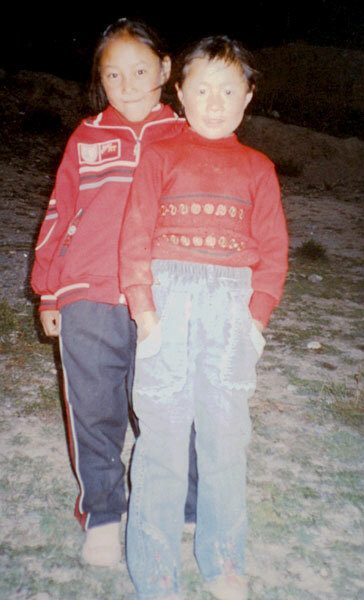 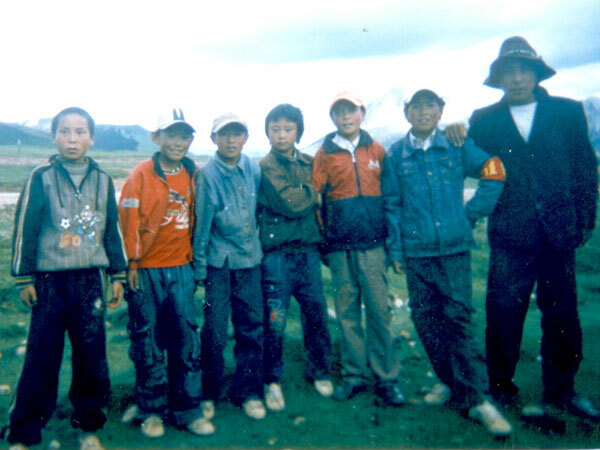 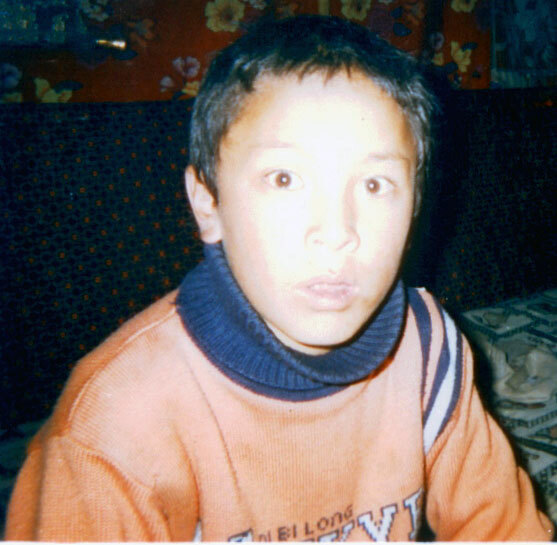 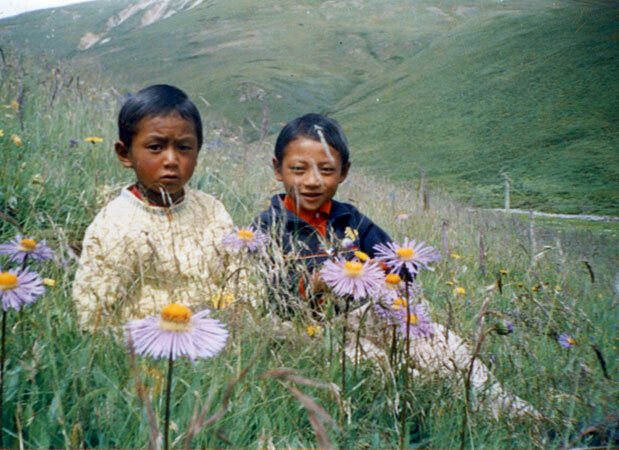 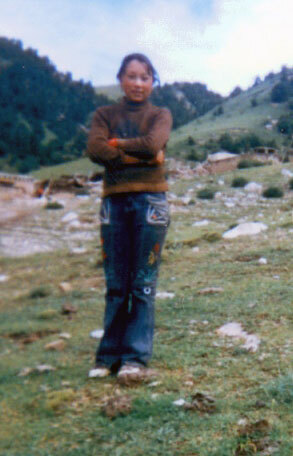 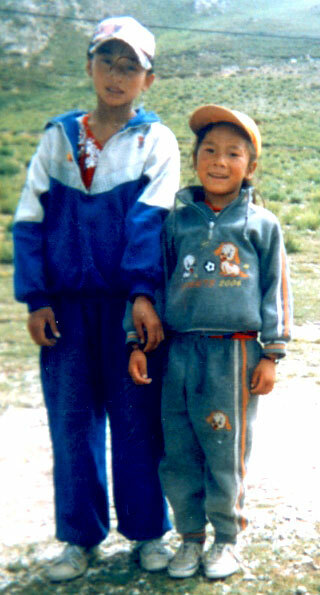 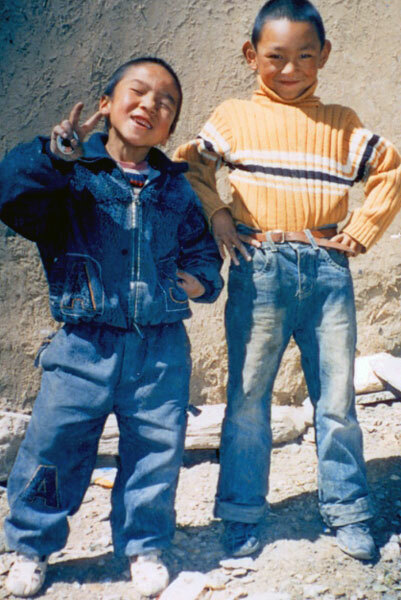 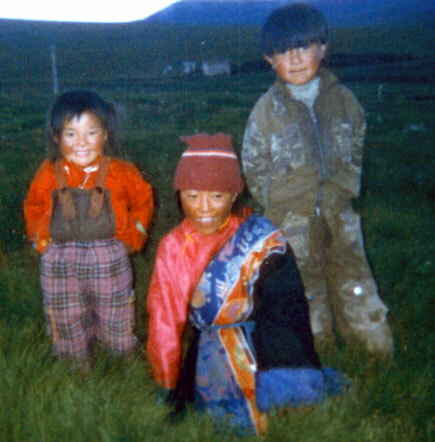 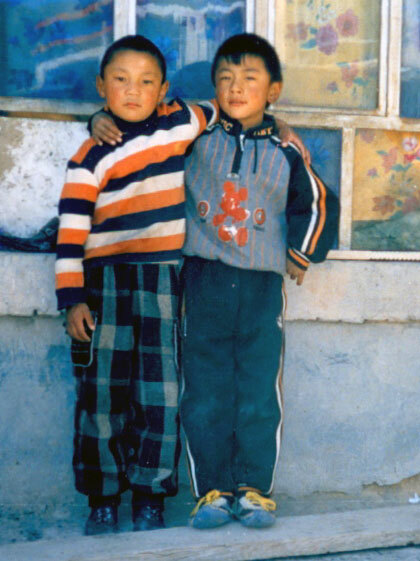 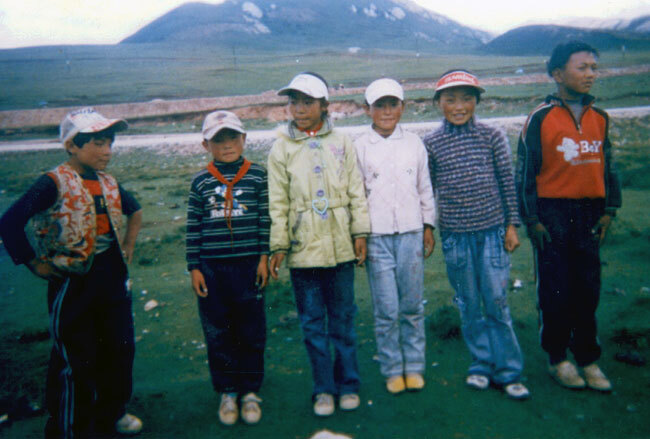 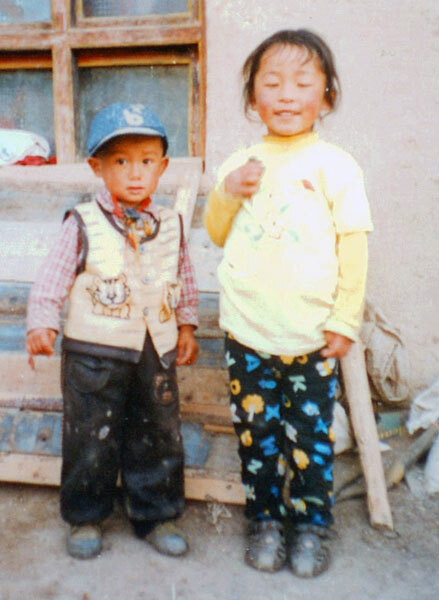 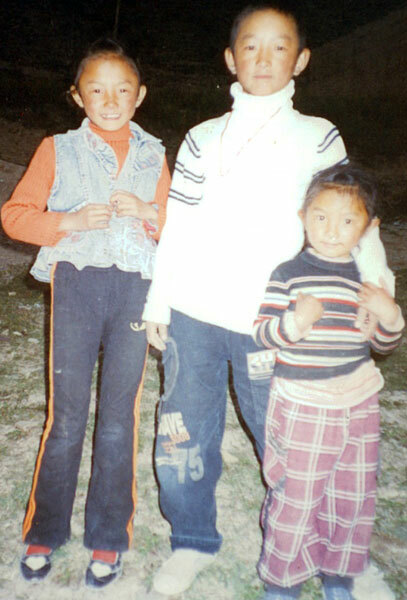 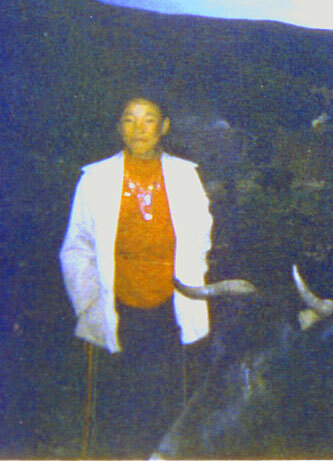 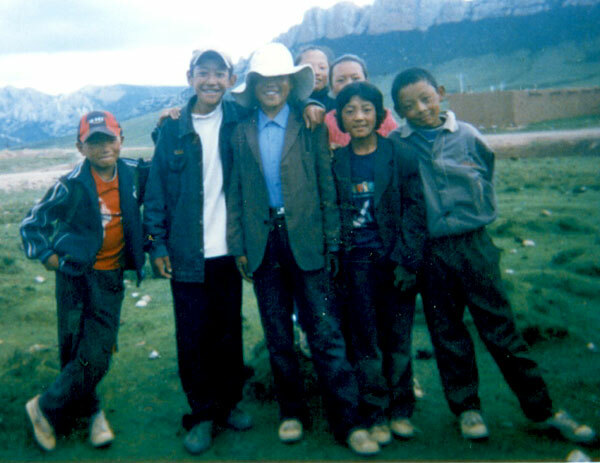 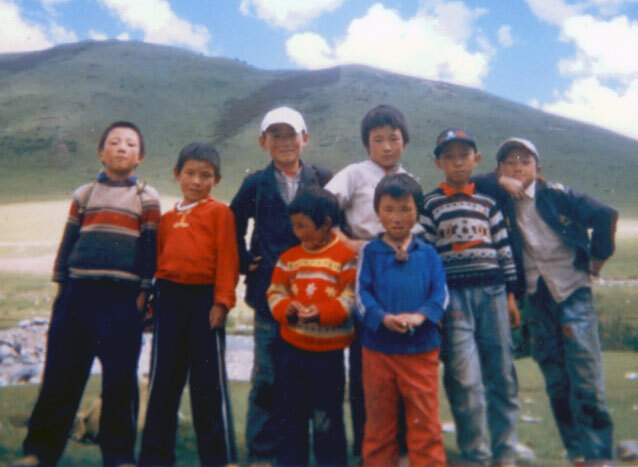 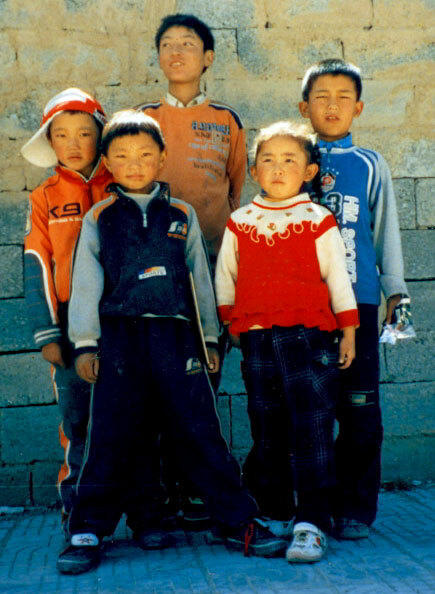 These boys and girls are the actual faces of those you will help educate when you donate to Tibetan Bridge. 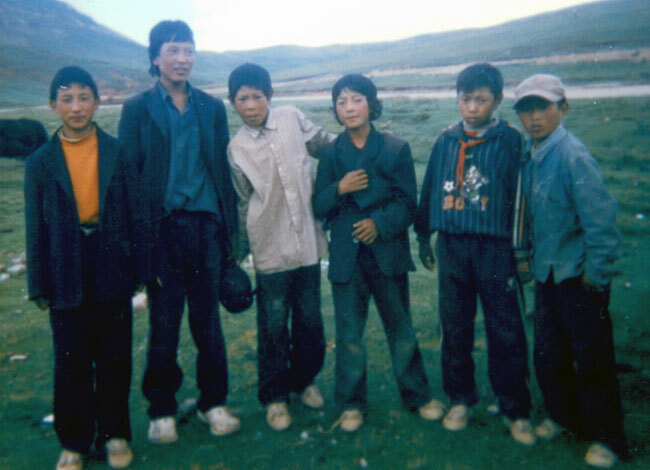 Many of these children are nomadic and are wearing their best clothes for the photos in hopes that they can gain entrance into our school. 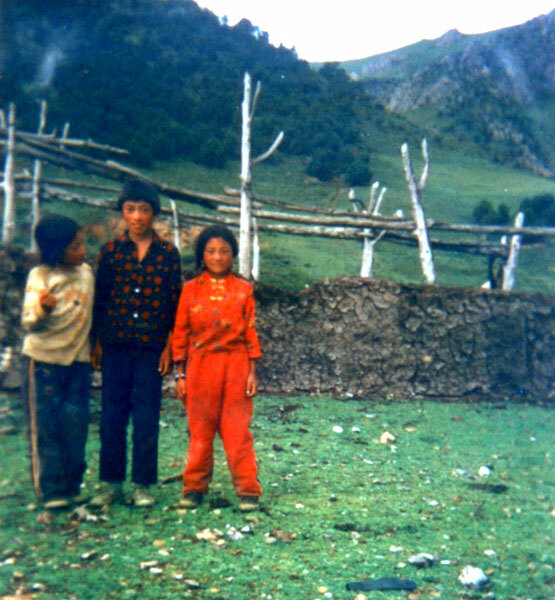 Others are villagers whose parents desperately want change. 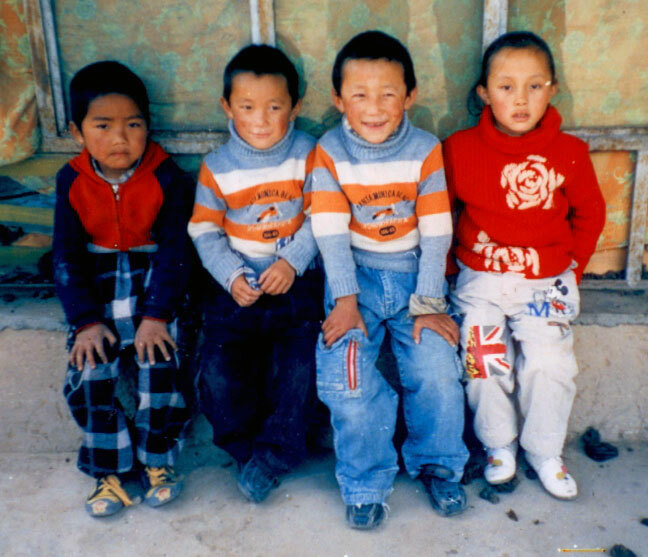 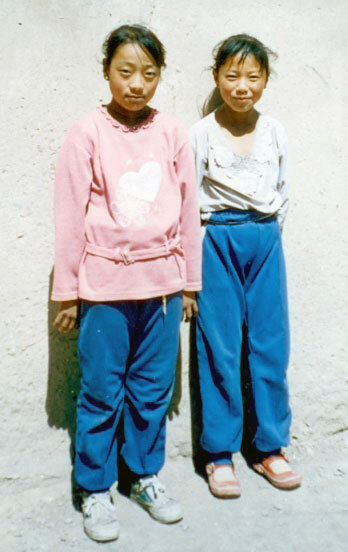 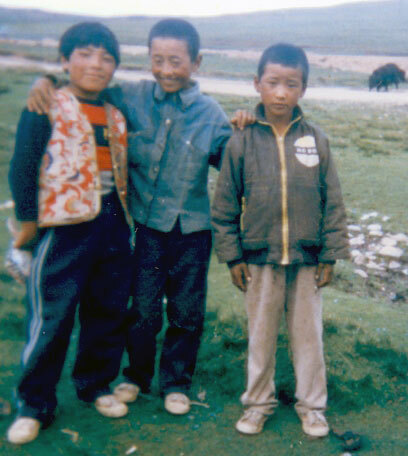 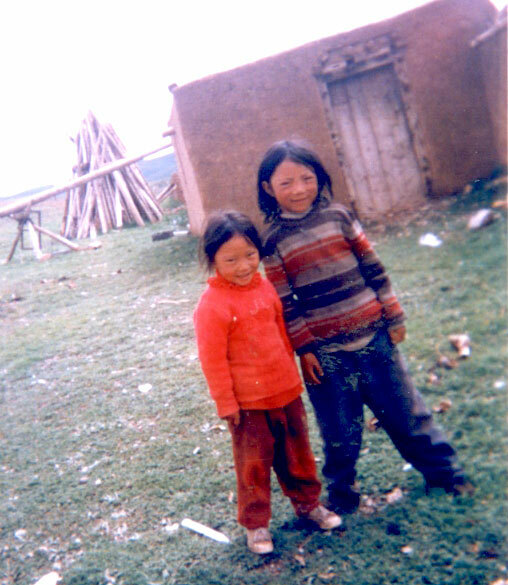 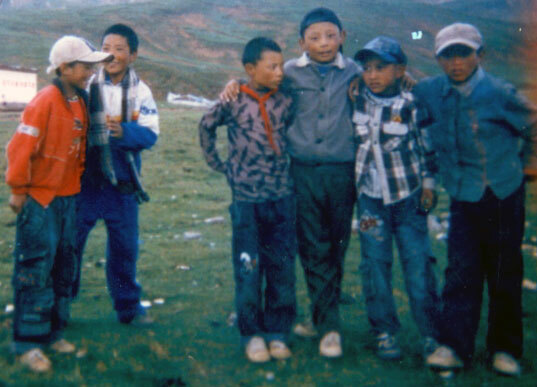 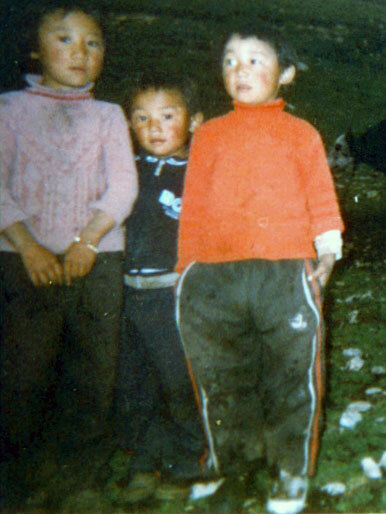 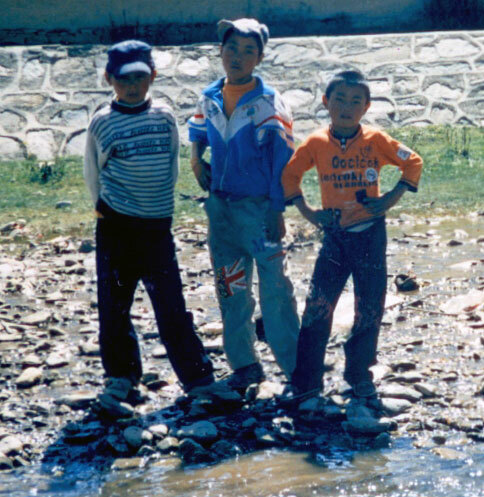 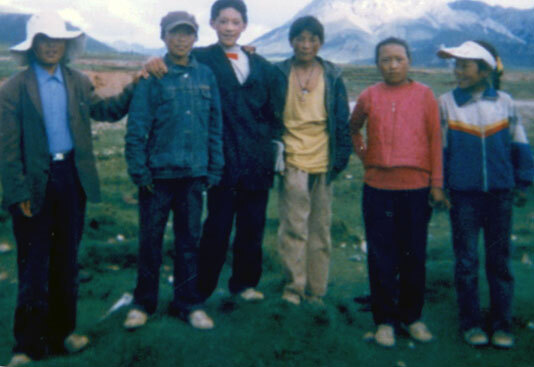 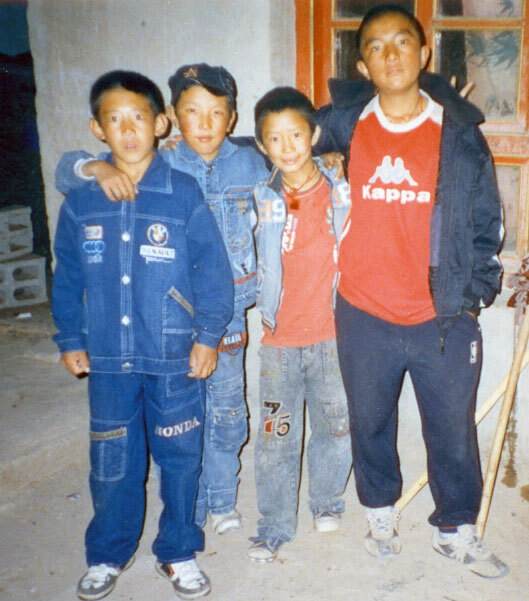 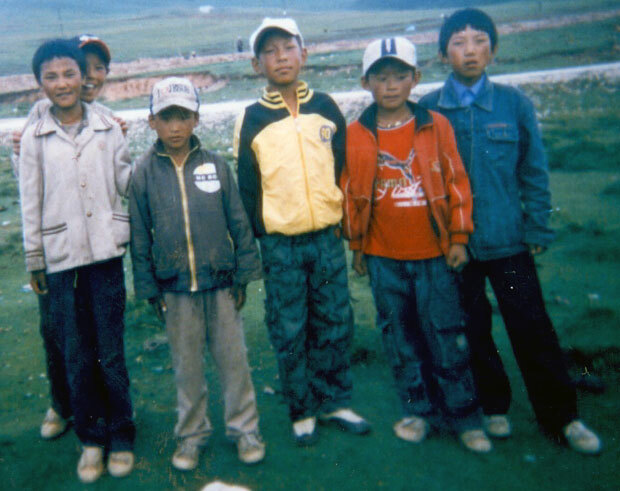 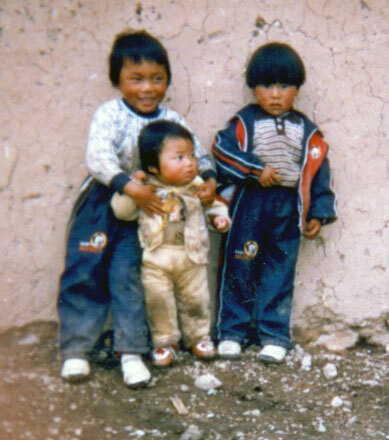 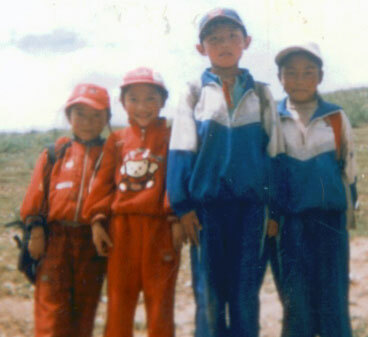 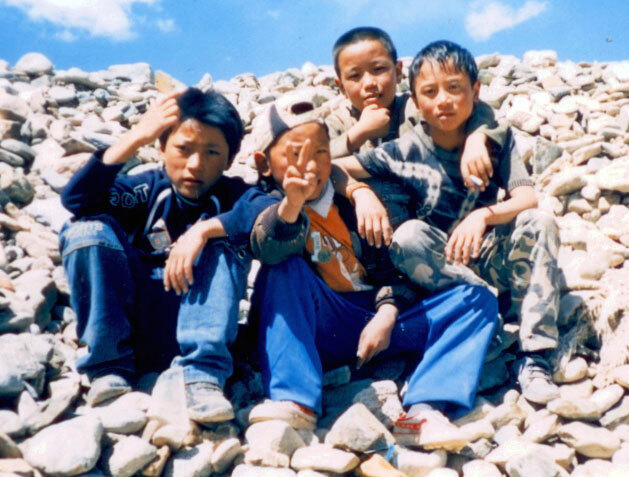 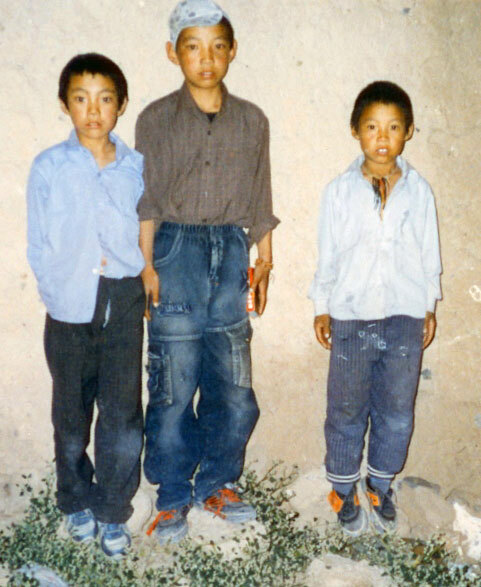 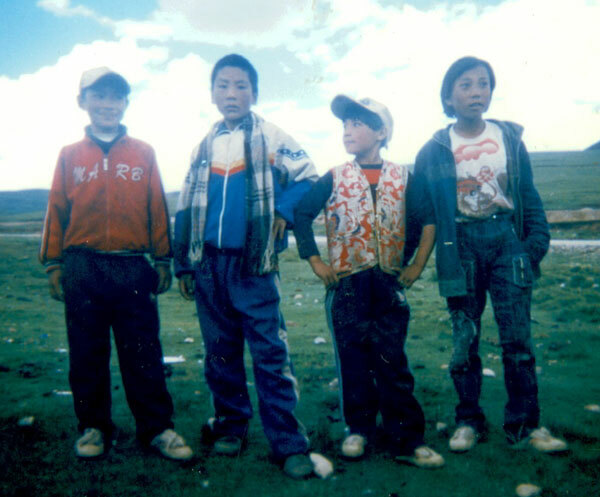 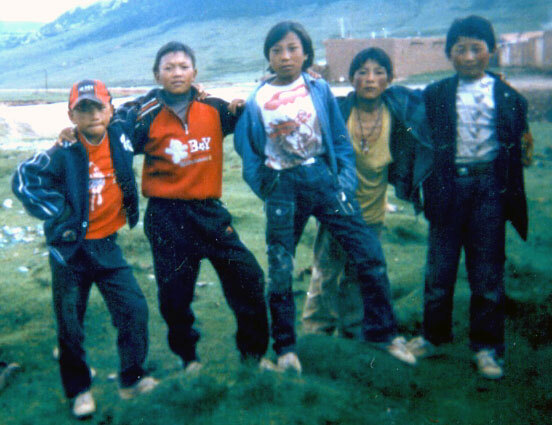 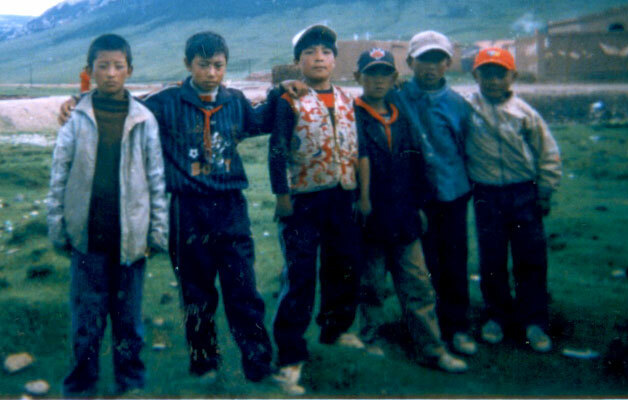 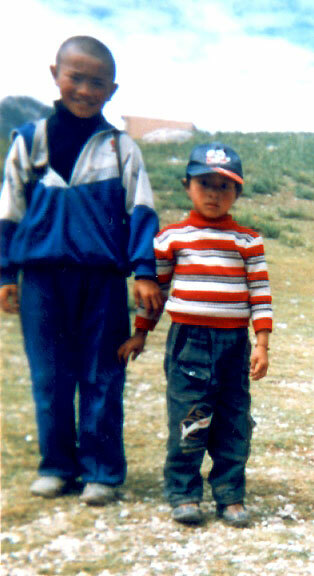 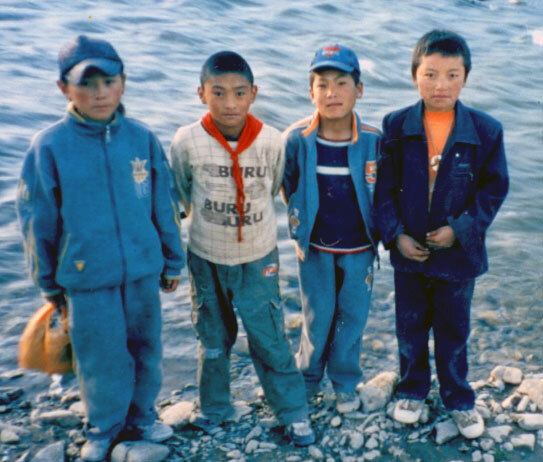 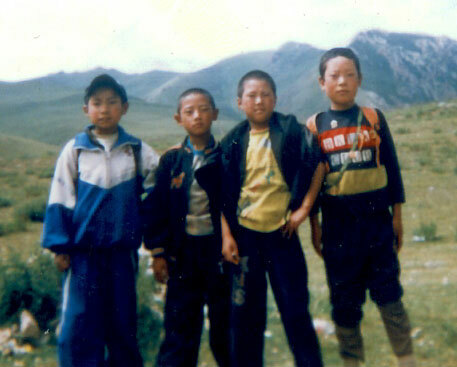 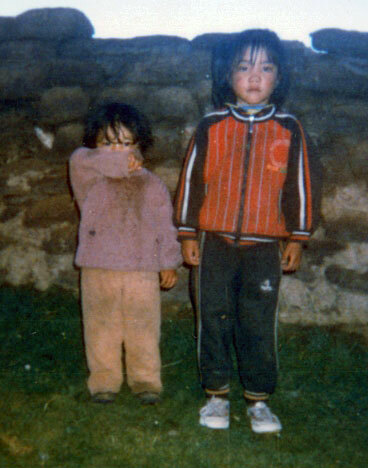 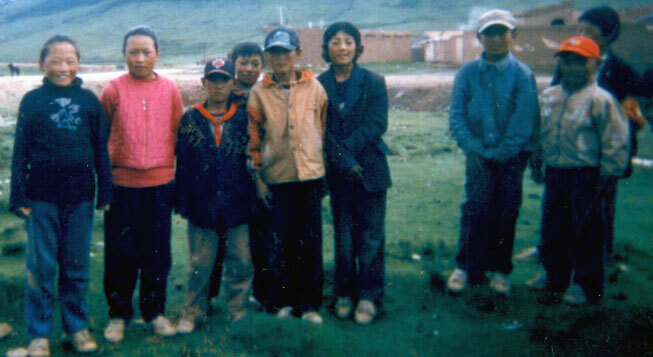 As China slowly opens up to the rest of the world, these Tibetan children can't be left behind in squalor. 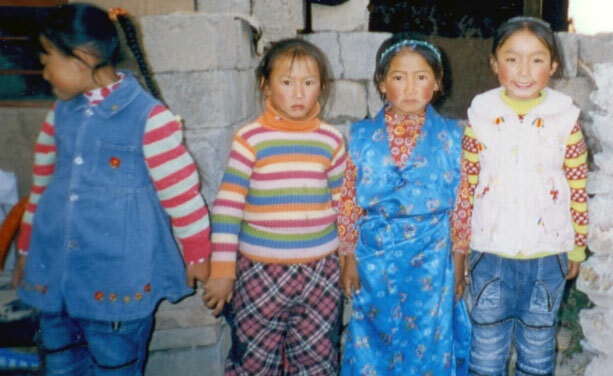 These are the faces of Kham's future. 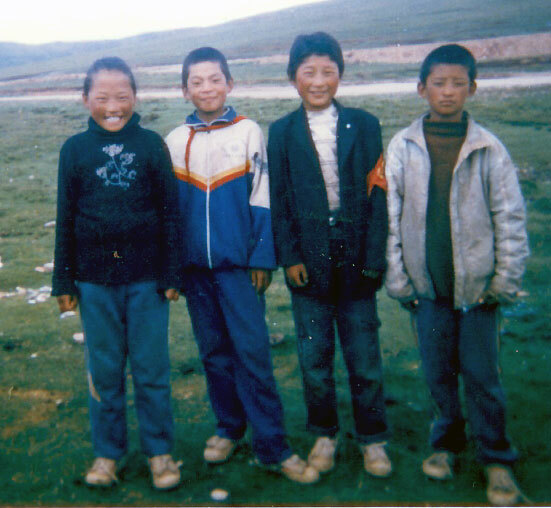 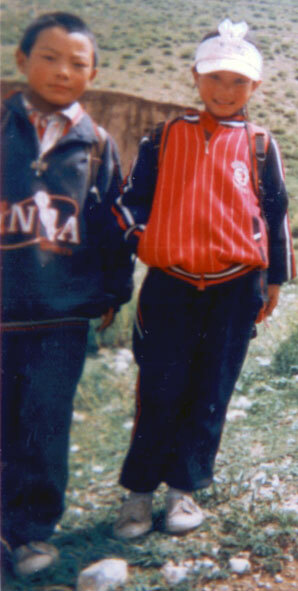 Please help them get a chance at a better future through education.